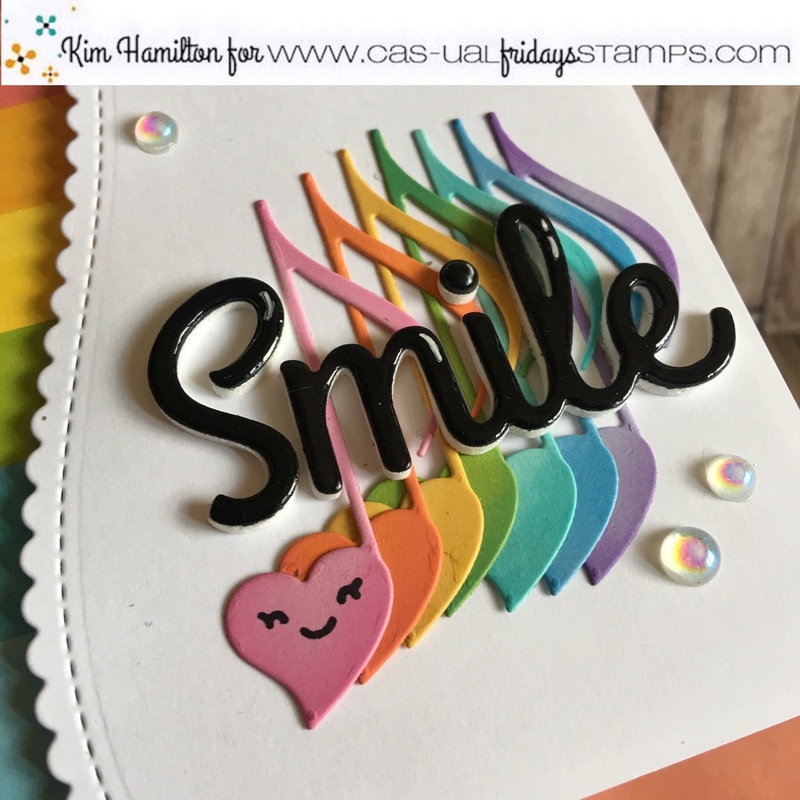 Paper Pawz: CAS-ual Fridays - Forget your Trebles! CAS-ual Fridays - Forget your Trebles! Happy Friday crafty friends! 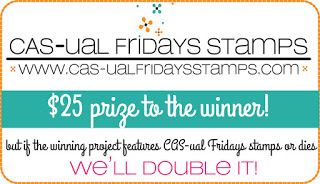 That means it's time for a new CAS-ual Fridays Challenge! The challenge is all about forgetting your trebles! What's better than a rainbow to forget your trebles, lol. I started with the CAS-ual Fridays Heart Note Fri-die and die cut it from several colors of card stock. 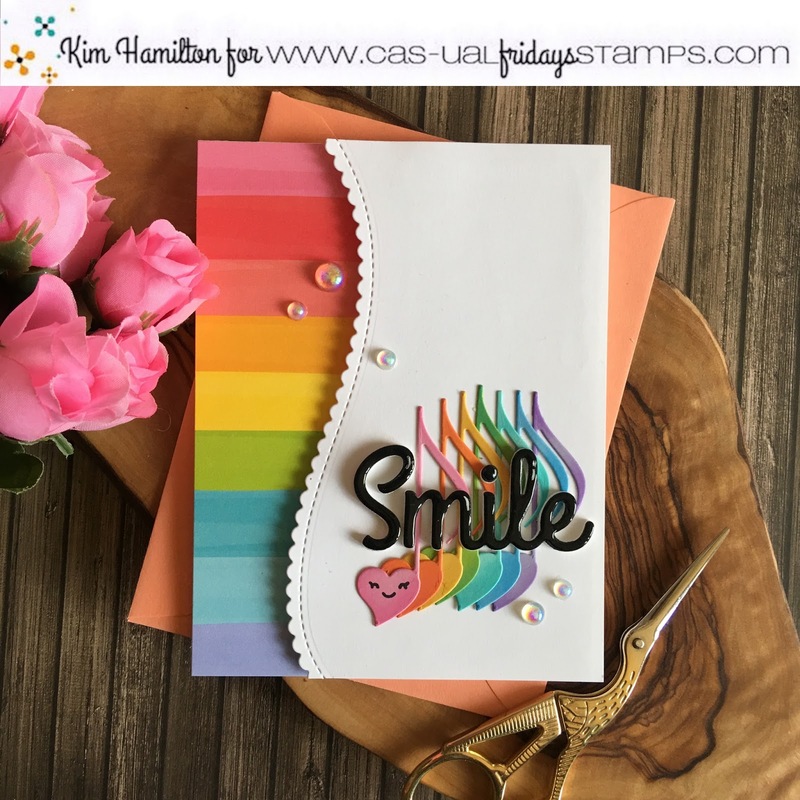 I decided to die cut a border from my top panel with a fun angle so that I could add some rainbow paper in the same tones as the Heart Note in the back. This was a fun and simple card to put together. Once I placed my Neena 80lbs top panel I lined up my notes and glued them to the white card stock. 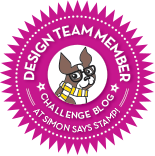 I then die cut the Smiling Fri-Die and a StickIt and Fun Foam sandwich along with a back piece of card stock and placed it on top of the notes. I added Nuvo Crystal Glaze and once it was dry added some white gel pen for highlights. 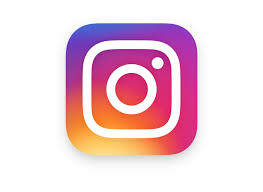 To top off my project, I added some of the new Studio Katia Iridescent Bubble to pick up the rainbow colors. Spring flowers with Hello Bluebird stamps!